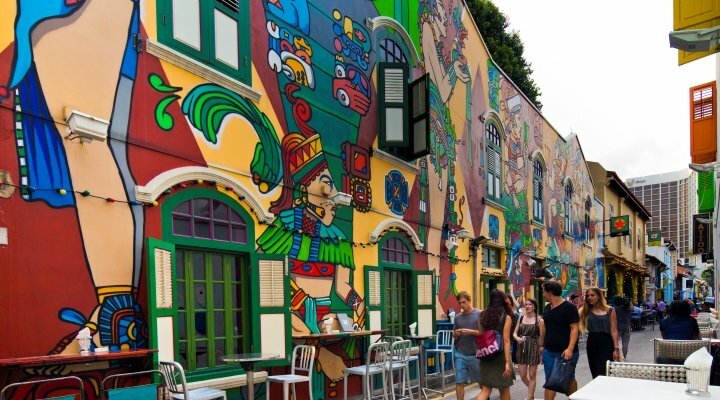 As one of the most developed countries in Asia, Singapore definitely has a lot to offer. This time, check out our list of where to go in Singapore for free for you first trip to this small city-state. With blue warm water, the Sisters Islands Marine Park is about to give you a great tropical holiday. And it’s for free. You can even see the wild dolphins and some beautiful coral reefs. Opened since 2014, it makes a perfect place for swimming and snorkeling. With sheer majestic elegance projected on the exterior, this temple is a beautiful site to go to. Its exterior is mostly inspired by Tang dynasty. Not only does it offer cultural experience but also religious experience as it is still active as place of worship. Stay healthy during your visit in Singapore by going hiking to Mount Faber. This place offers gorgeous views and a variety of fauna and flora. Hike to the top and reward yourself with breathtaking view of Singapore’s skyline. Relax yourself a bit more while traveling in Singapore by watching the free movies outdoor. Under the stars and moon, Movie Mob offers a great experience of classic outdoor movie that takes place around Singapore. Another great place to go hiking for free in Singapore is Bukit Timah Mountain. Bike your way to enjoy the thrills and fun through 6 km of trail while viewing the beautiful scenes of slopes and greens. There is this much less developed place in Singapore that you can visit known as Kampong Lorong Buangkok. Only in this place you can see how much less fortunate Singaporeans live. The community and residency is one of a kind. 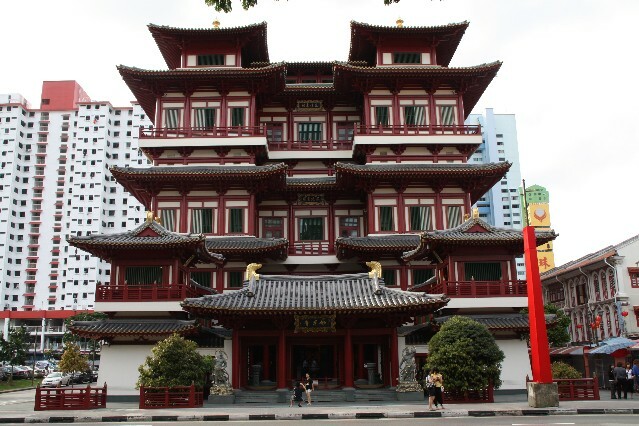 To explore the super-rich Singapore’s history, come to Toa Payoh Heritage Trail. This place was so popular back in 1970s Bring back your good childhood memories by spending some playing time in this historical place. 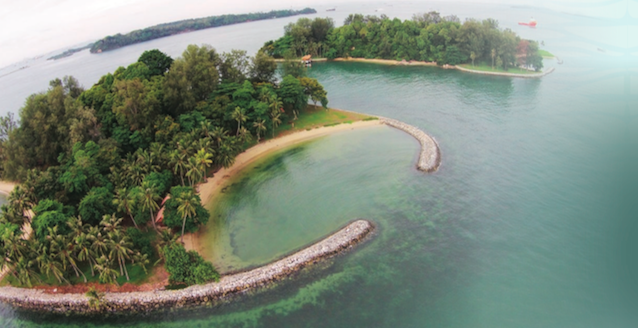 Singapore is not only about the high end shopping malls but also some natural attractions. Sembawang Hot Spring is an example of a place to enjoy the nature. Soak yourself in the hot spring in Sembawang for relaxation. And, let the hot spring water heals your body and soul. This place is far from luxury but definitely is worth a visit.